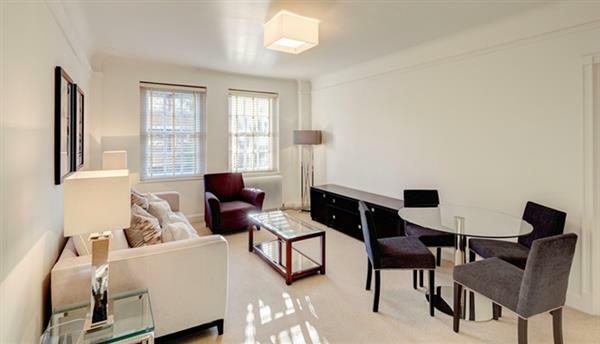 A very good selection of luxury serviced flats in the heart of Mayfair. 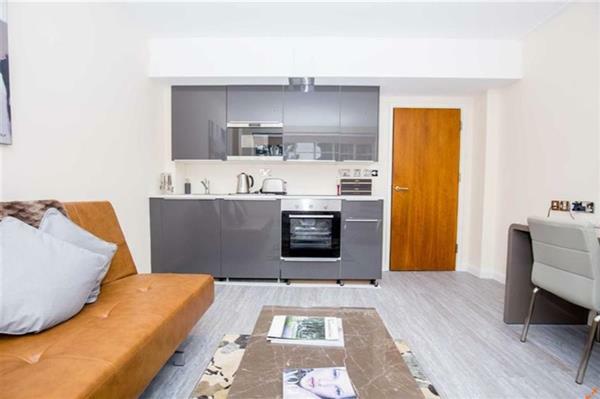 The flats are available for long or short let and they also may be rented without the services. 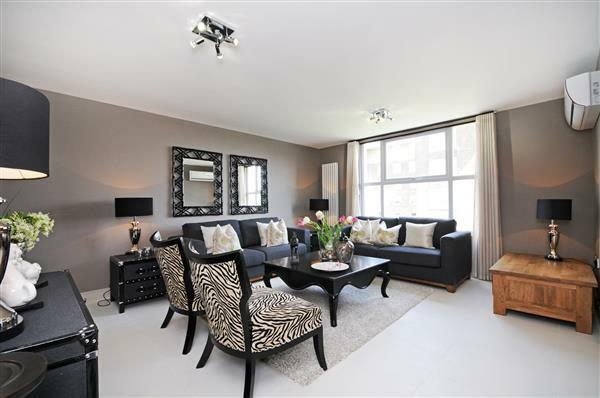 Decorated to a very high standard throughout. 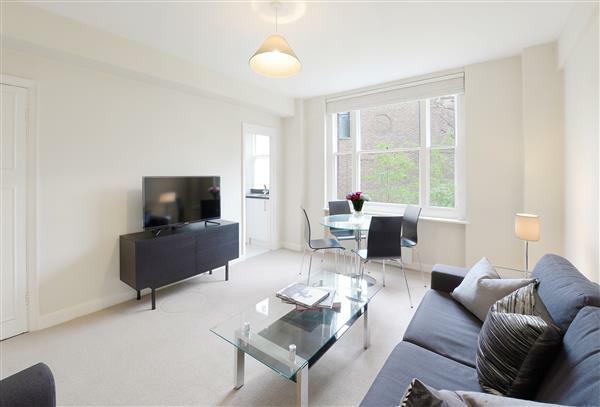 £1,150 per week Available A very good selection of luxury serviced flats in the heart of Mayfair.